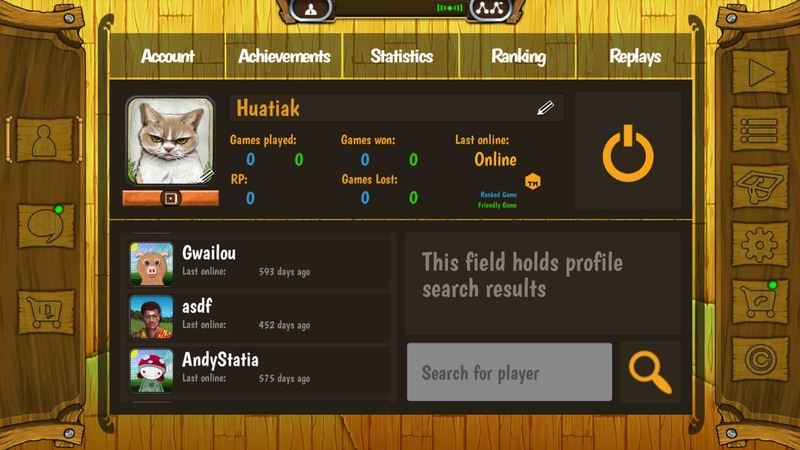 Now available for your mobile device and PC! Bohnanza® – The Duel: Give as good as you get! 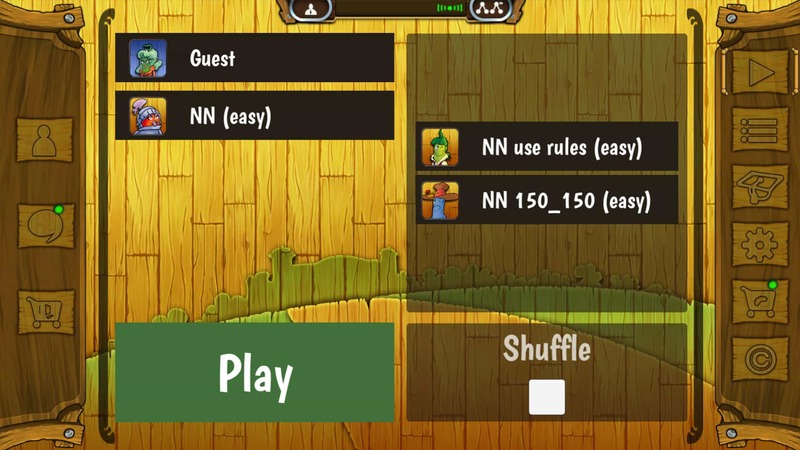 – In this two-player card game variant of Bohnanza, both bean farmers give each other gifts of beans they can‘t use themselves – to make life harder for their opponent, if possible. Trying to fulfill their secret “bo(h)nus” requirements, they both need to keep a vigilant eye on the other player’s bean fields. 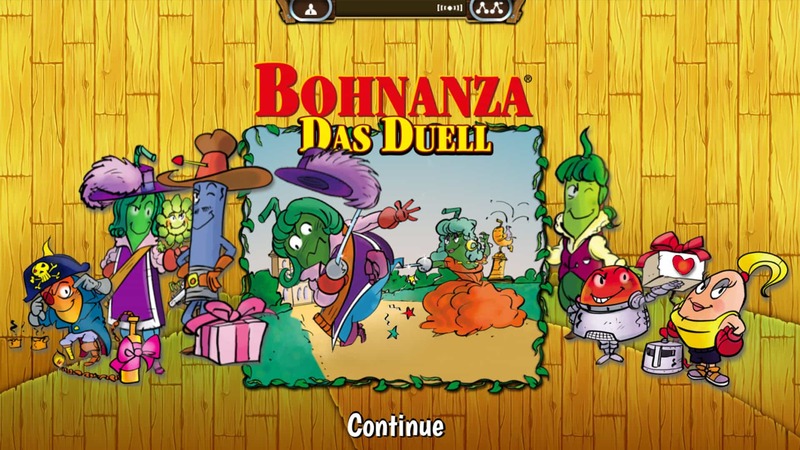 Give as good as you get in Bohnanza – Das Duell, there can be only one winner! 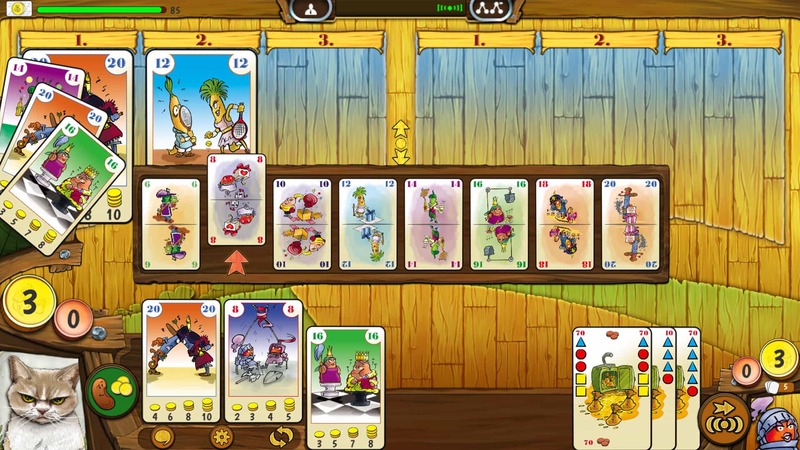 Bohnanza: The Duel is a variant of the popular bean trading game Bohnanza designed exclusively for two players. The gifting rules and “bo(h)nus” cards facilitate interaction between the two players and give fans something new to try out.